The story of the early life of Robin Hood is told in this version of the English myth, which sees Robin looking to win an archery contest and win the heart of Maid Marian. Richard the Lionheart has already set off on his crusades and left his brother Prince John in charge of his lands. 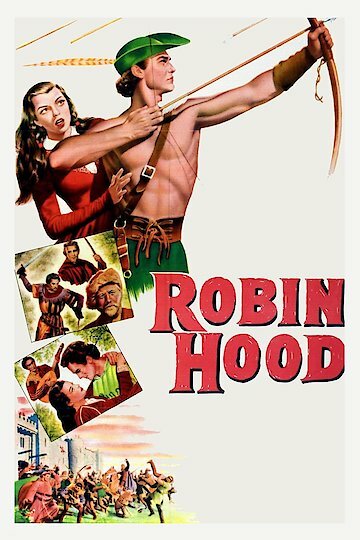 After Robin wins the archery contest he rejects the chance to work for the Sheriff of Nottingham Robin sees his life change forever when his father is murdered and he is forced to live in the forest. The Story of Robin Hood and His Merrie Men is currently available to watch and stream, download, buy on demand at Hoopla, Amazon, Vudu, Google Play, iTunes, YouTube VOD online.